The National Strength and Conditioning Association (NSCA) Headquarters features a 6,000 square foot state-of-the-art Performance Center designed specifically to train clients of all fitness levels—from youth and novice to tactical and elite. The NSCA Performance Center serves as a proving ground for the testing and application of scientific principles optimizing sport performance, and offers private, semi-private, and group training services for individuals and teams. 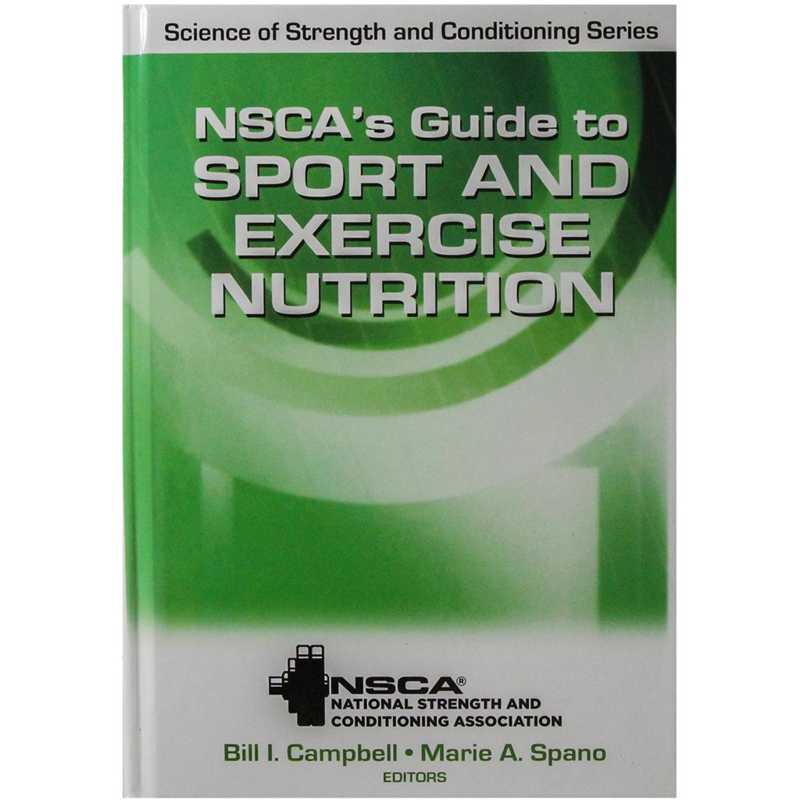 NSCA’s Guide to Sport and Exercise Nutrition provides valuable information and guidelines that address the nutrition needs for the broad range of clientele serviced by strength and conditioning professionals, personal trainers, and sport dietitians. Whether you work with fitness enthusiasts or competitive athletes, this resource will lead you through the key concepts of sport and exercise nutrition so that you can assess an individual’s nutrition status and—if it falls within your scope of practice—develop customized nutrition plans. Learn to identify proper scenarios for implementation of blood flow restriction (BFR) training for rehabilitation and performance enhancement, and understand indications and precautions for implementing BFR. This session from the NSCA’s 2016 TSAC Annual Training demonstrates proper usage and technique with standard exercises while using BFR. Meal Frequency and Weight Loss—Is There Such a Thing as Stoking the Metabolic Fire? This article discusses the effects of an increase or decrease in meal frequency, specifically in regards to metabolic rate and body fat loss. Providing a safe and effective youth strength and conditioning program is only the foundation of their long-term athletic development. Knowing the risks of cold weather training is only half the battle. It is important to be familiar with a proper risk management strategy to help guide decision-making that can enhance safety and exercise performance. This article provides a list of items that affect the ability to develop and retain quality fire fitness trainers and provides possible solutions to common challenges for program managers that make decisions for a facility or agency.